Attention North Vancouver skeptics, science enthusiasts, critical thinkers, and anyone who appreciates reason and evidence! 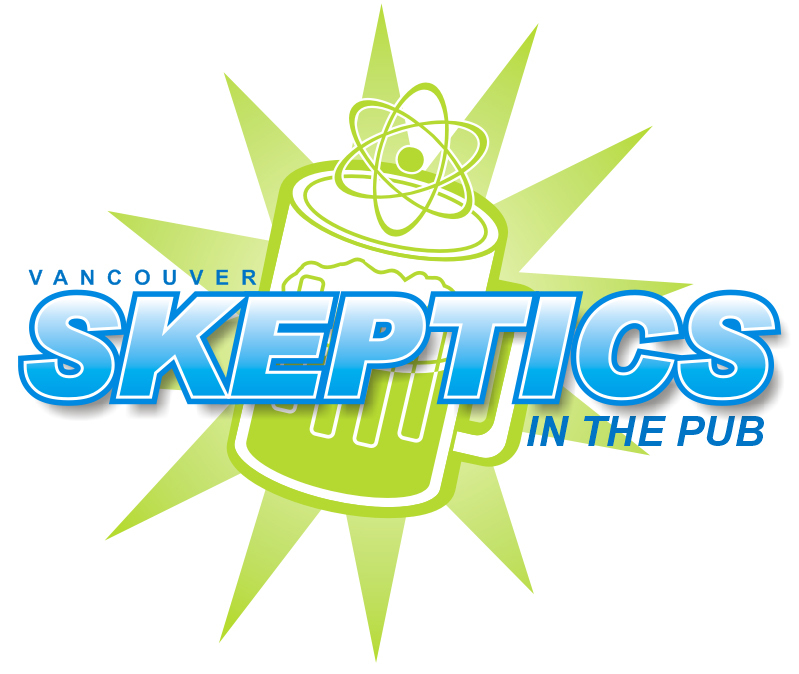 There’s a new monthly Skeptics in the Pub meet-up starting this month near Lonsdale Quay. For the inaugural North Vancouver Skeptics in the Pub night we’ll be meeting at 7 pm at the Rusty Gull Neighbourhood Pub, 175 E 1 St.
Come out on Tuesday, May 13 and meet some of your fellow skeptics in North Vancouver, including a recent arrival to the area and the host of this event, Samantha Chardin Møller. Of course, people from outside North Vancouver are also welcome to join us – note that our venue is just a short walk from the SeaBus terminal. We may be trying out other locations for future events before settling on a home for this group, but we plan to meet monthly on the second Tuesday of each month. Join the Vancouver Skeptics in the Pub Facebook group to receive invitations to our future events. If you’re not sure what skepticism is all about, please check out the “What is Skepticism?” page on the Vancouver Skeptics website.